Open the AAE, you may find that, even with the same AAE model, the factory AAE equipped with different switching power supply modules. 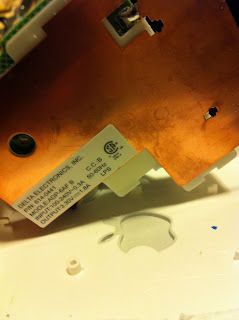 I found that there are at least two switching power supply models. 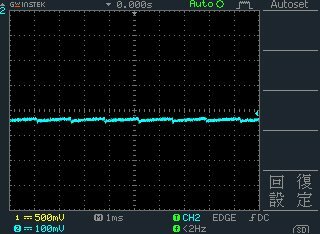 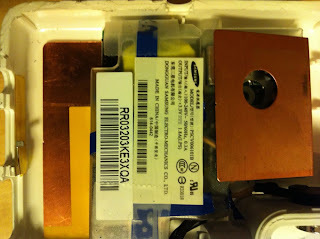 The listening experience is the same as the waveform, AAE with Delta module sounds better than Samsung module. This implies that different AAEs (with the same model, 802.11n) may sound different even without modification.